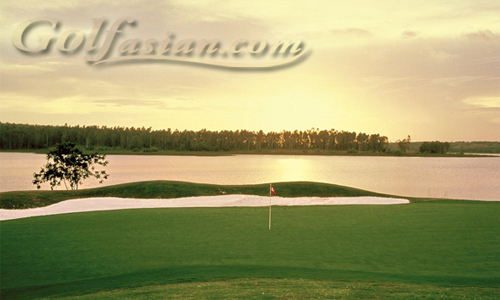 Be one of the select few golfers to experience the world’s best undiscovered golf destination as selected by International Association of Golf Travel Operators in 2007. 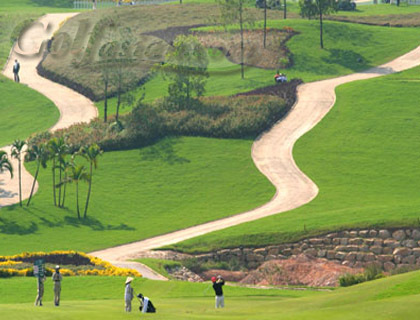 Reserve your slot now for this unique once-in-a-lifetime Vietnam golf package. 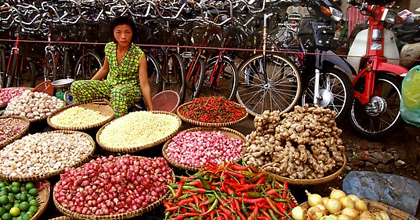 The Vietnam Golf and History Tour is a hand-crafted and carefully selected Vietnam golf tour from vietnamgolfvacation.com including 14 days of luxury of accommodation and great golf. 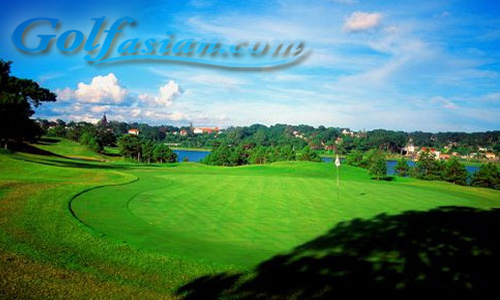 Choose from a variety of the best golfing hotels in Vietnam and 6 rounds of golf on Vietnam’s most challenging and best kept golf courses. 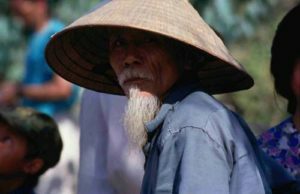 Remember the unique history of Vietnam on this Vietnam Golf Tour and go home with a better appreciation of golf in Vietnam and the beautiful country itself.